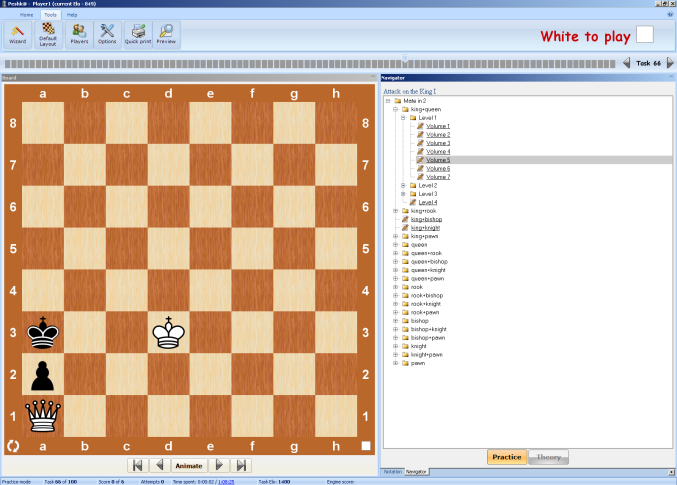 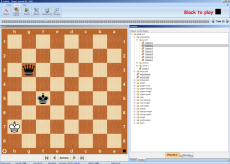 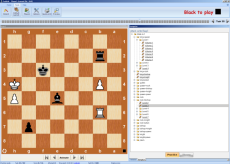 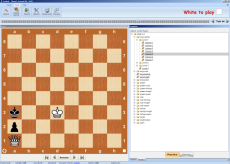 One of the best ways to improve your chess skills is to solve problems from real games, and computer chess courses make this easier than ever. When you already know how to mate in 1 move, you should move on and learn how to mate in 2 moves! 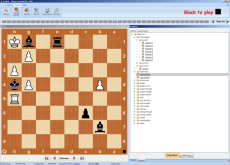 This chess course includes 33,000 training exercises from masters’ games. 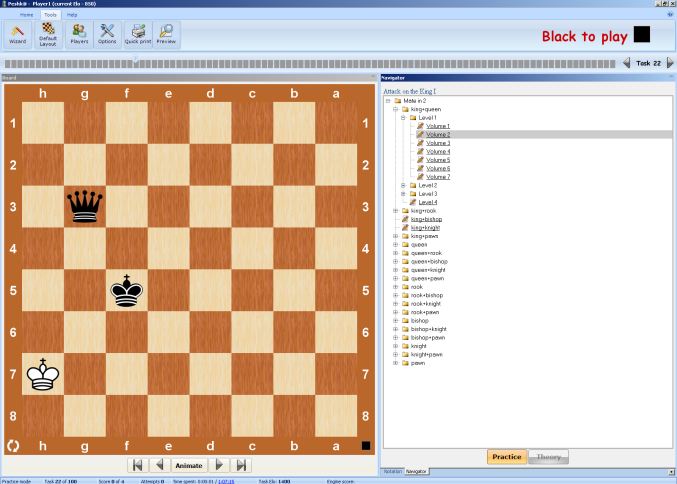 In every exercise you will need to find the attack on the king. All exercises are taken from practical games and arranged according to the names of pieces and difficulty levels, making this a course excellent tool for quick chess tactics training tool for both beginners and club players.